Level, Wooded 1 1/4 Acres At The Entrance To Goose Bay Estates. With An Active Health Department Permit, This Site Is Ready To Receive Your Dream Home. 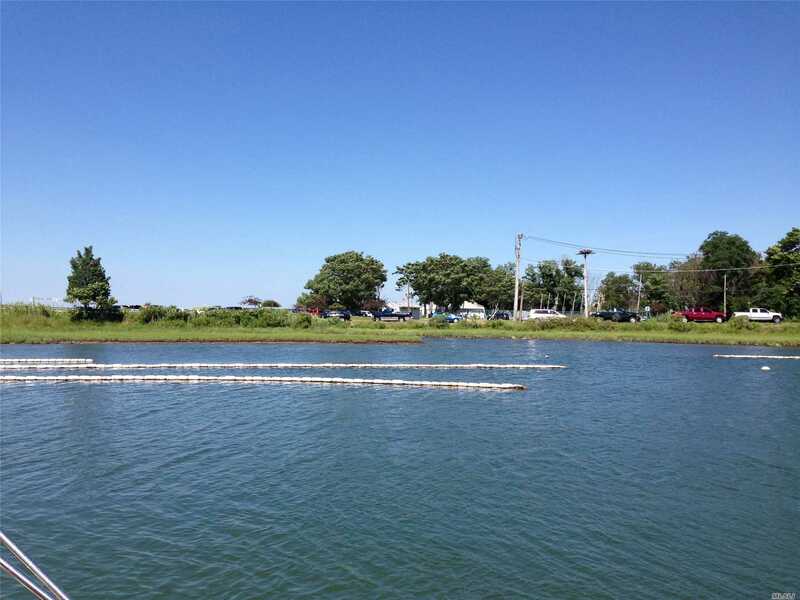 This Parcel Is Located Minutes From Southold'S Goose Creek Beach, Cedar Beach, And Boat Ramp.